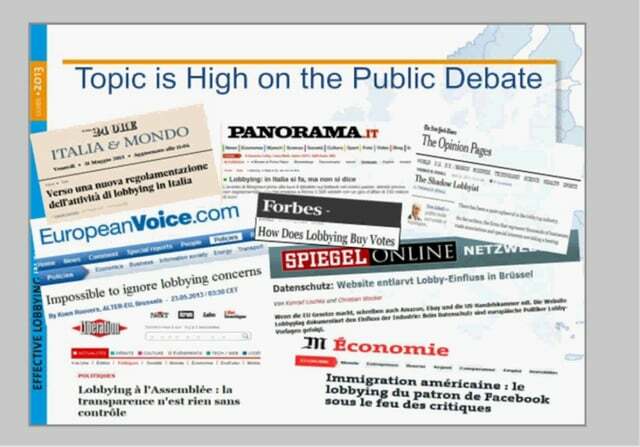 EU Public Affairs Forecast until June 2014: What to expect until the end of Barroso II and beyond? 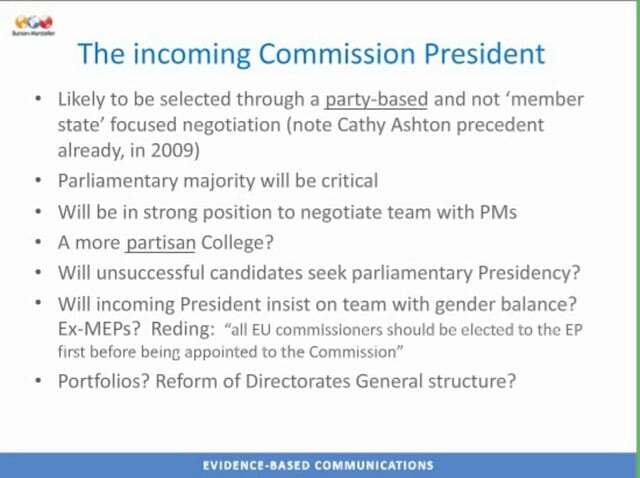 EU Public Affairs Forecast until June 2014: What to expect until the end of Barroso II and beyond? Free webinar with full transcript. 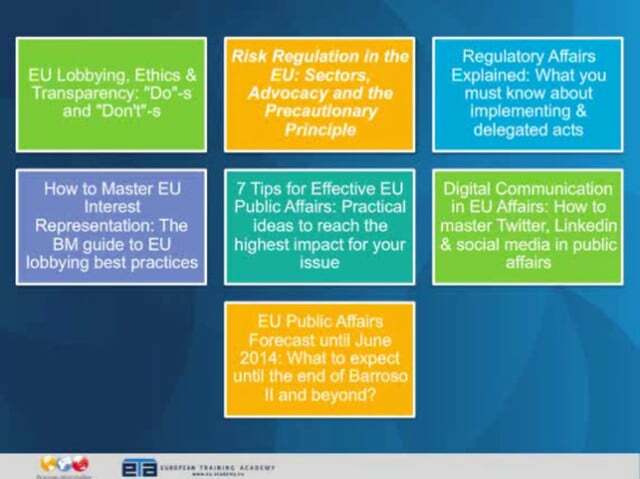 Digital Communication in EU Affairs: How to master Twitter, Linkedin & social media in public affairs. Free webinar with full transcript. 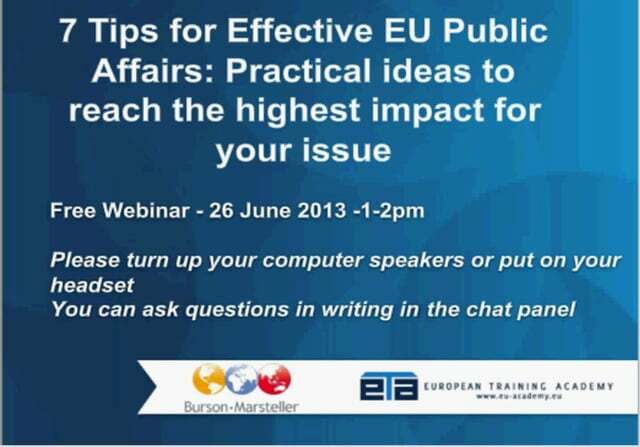 7 Tips for Effective EU Public Affairs: Practical ideas to reach the highest impact for your issue. Free webinar with full transcript. 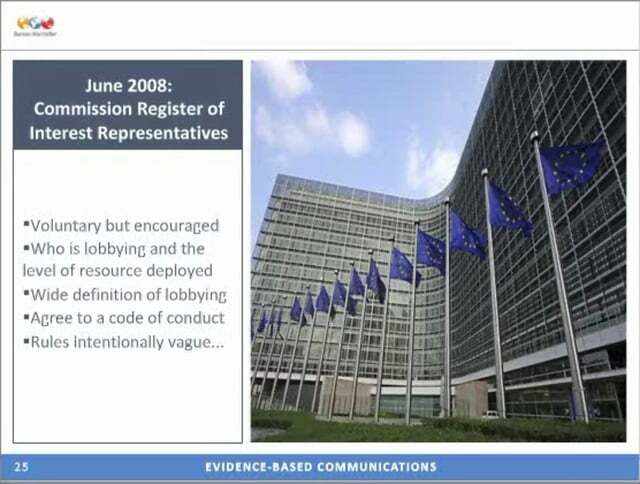 How to Master EU Interest Representation: The BM guide to EU lobbying best practices. Free webinar with full transcript. 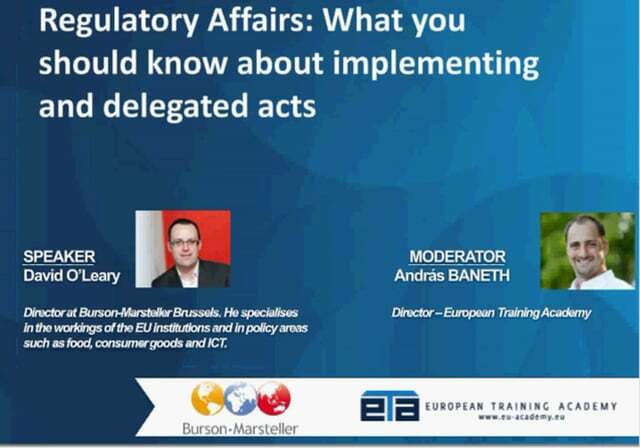 EU Regulatory Affairs and what you should know about implementing and delegated acts or the so-called New Comitology. Free webinar with full transcript. Regulating Risk in the EU: Science, Policy and Precaution. Free webinar with full transcript. 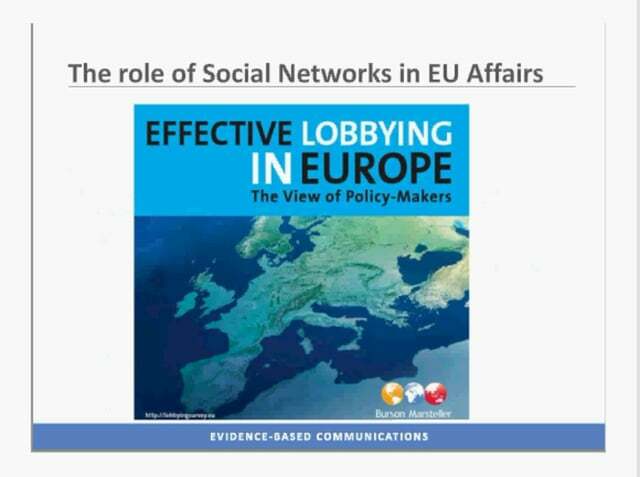 EU Lobbying, Ethics and Transparency: “Do”-s and “Don’t”-s. Free webinar with full transcript.